GameReviewPad gives their thoughts on the Death’s Gambit Gameplay Trailer 2018. 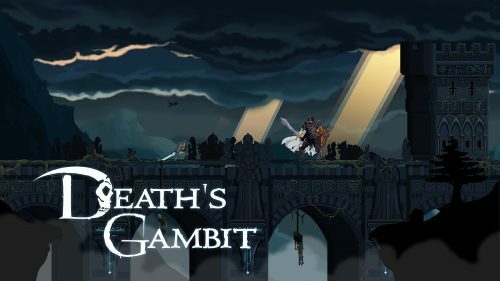 This Death’s Gambit Gameplay trailer is probably one of the best trailers for Death’s Gambit yet, as it shows a lot about the game in the quick shots. This is a 2D action platformer with many RPG elements and gameplay similar to the Dark Souls series. The announcer in this trailer sets the tone very well, giving it that dark tone needed for a game like this. 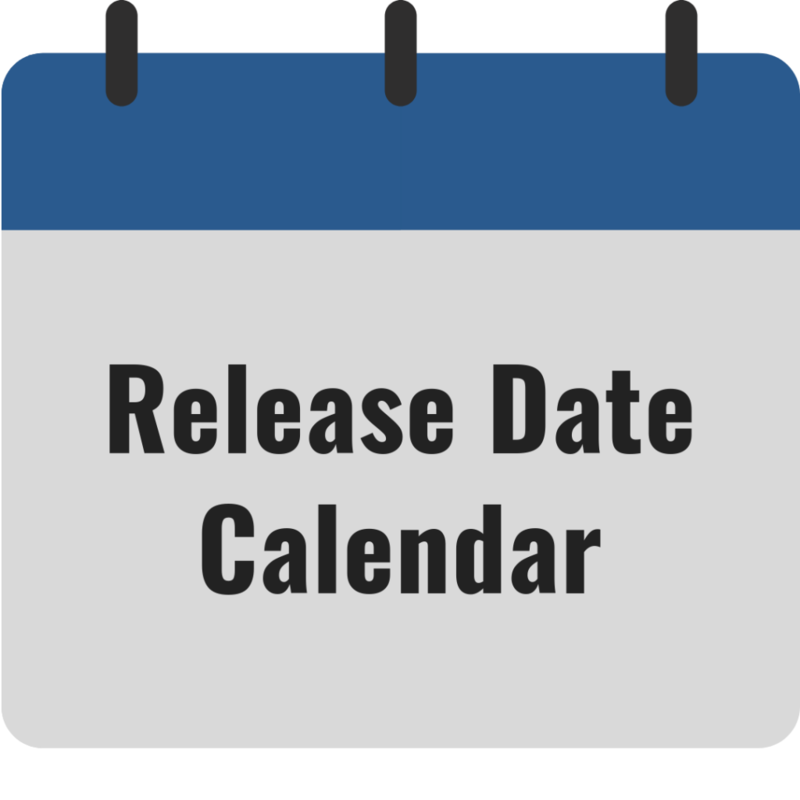 Addtionally, the trailer music is captivating, as the action commences during the trailer. This is the kind of soundtrack that appeals to me. Even better, the graphics look so well done here, along with the animations of the gameplay we see. We are treated to a lot of nice shots of the character screen, bosses, a mount, and a skill tree screen. This immediately gets my heart pumped for this game, especially the towering bosses that take up the whole screen. The gameplay is obviously important, but I feel the graphics add to much of the appeal of the game. The game may have a grim tone, but the colors are very bold and apparent. 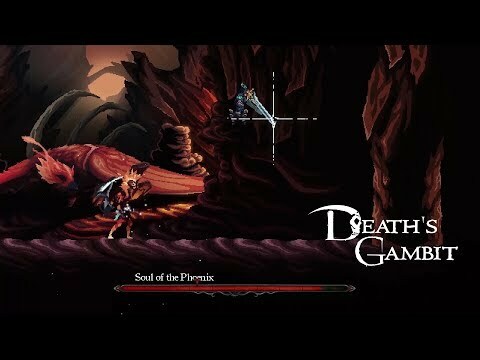 Death’s Gambit is a must play for me in 2018, as it releases on August 14, 2018.